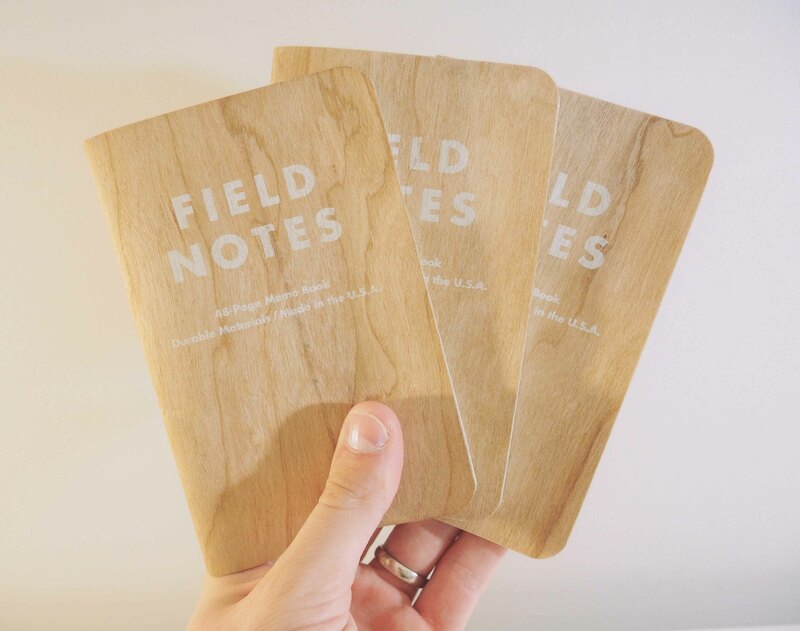 When I wrote a review of Field Notes Brand’s Shelterwood edition a few weeks ago, I concluded that Shelterwood would be the most beautiful memo book in your collection but would be your last choice when choosing a new book. After completing an entire book, I stand by this conclusion. However, there are a few things I want to point out after using an entire book. 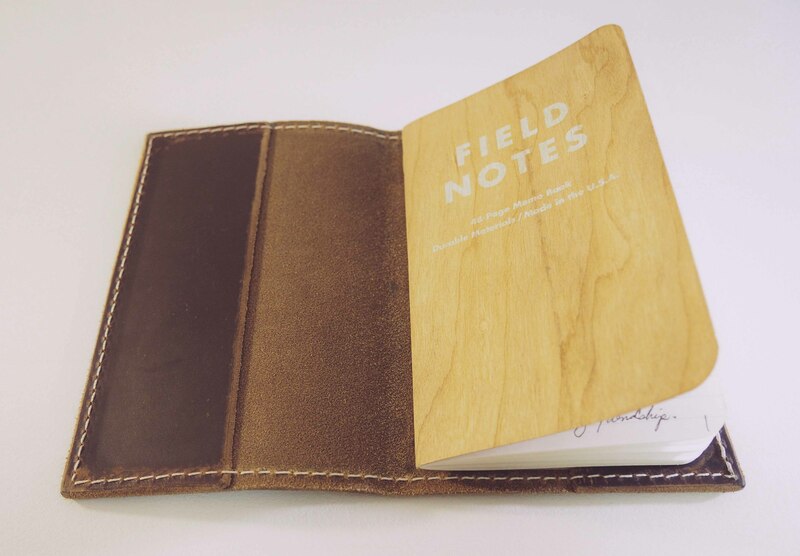 First and foremost, Shelterwood’s durability is second to none — I’d even say it’s more durable than Expedition. The line down the middle of the book, as seen in the photos below, come as a result of my Hellbrand Leatherworks Field Notes cover. Other than that line, it’s nearly impossible to tell which book was used and which wasn’t. Physically, my used Shelterwood book feels “softer” than new books. 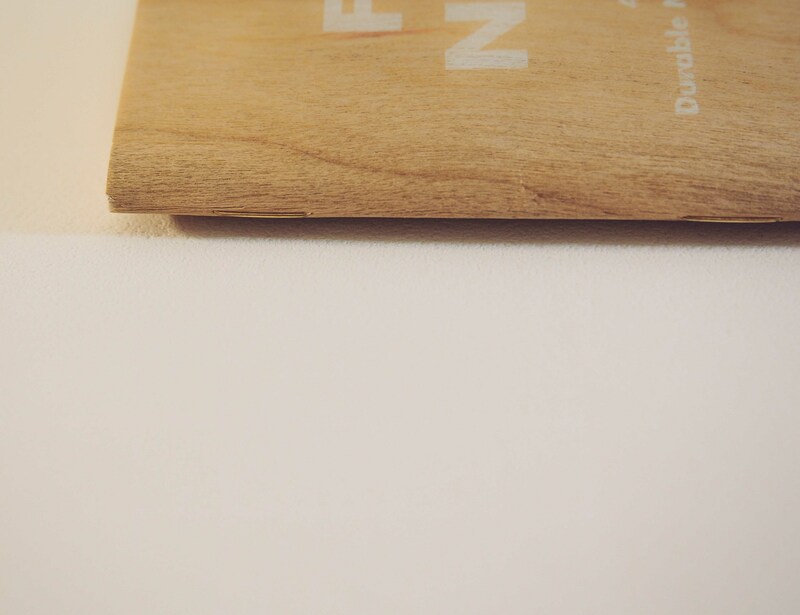 In essence, used books feel sanded and more flexible. Even Shelterwood’s used spine shows minimal wear. There are no splinters and very few cracks. The only noticeable blemish is the smallest crack at the top of the spine. 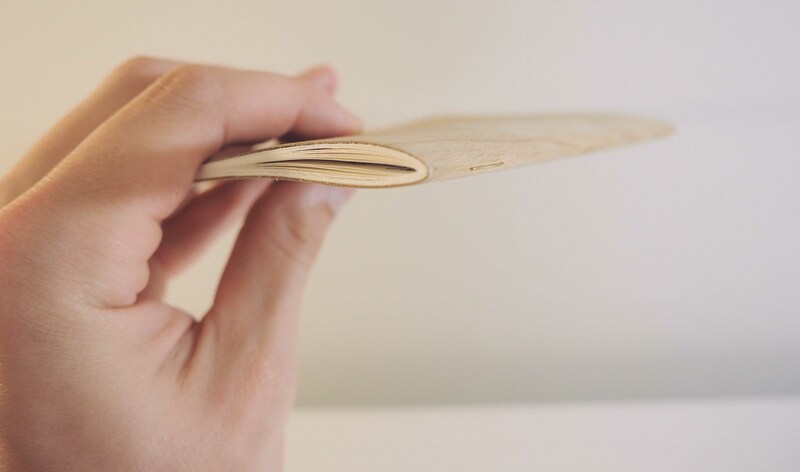 Shelterwood’s used innard pages also wear very well and show little signs of use. I chalk this up to the higher quality 70#T paper. That innard paper, as I expected, has its own evils. The paper is butter smooth and the Twilight Sage ruling is beautiful. However, its ruling is just too high for habitual use. I have ripped through this book (figuratively!) in a matter of two weeks. I definitely like the 3/16” line height more. Overall, I fully expect to finish my opened Shelterwood pack. 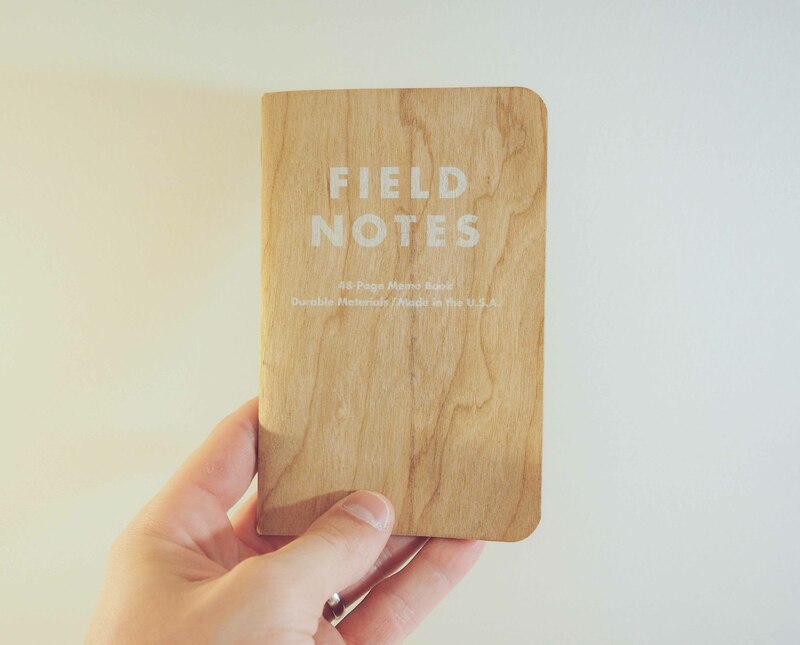 They are a joy to write in and their durability is incredible. 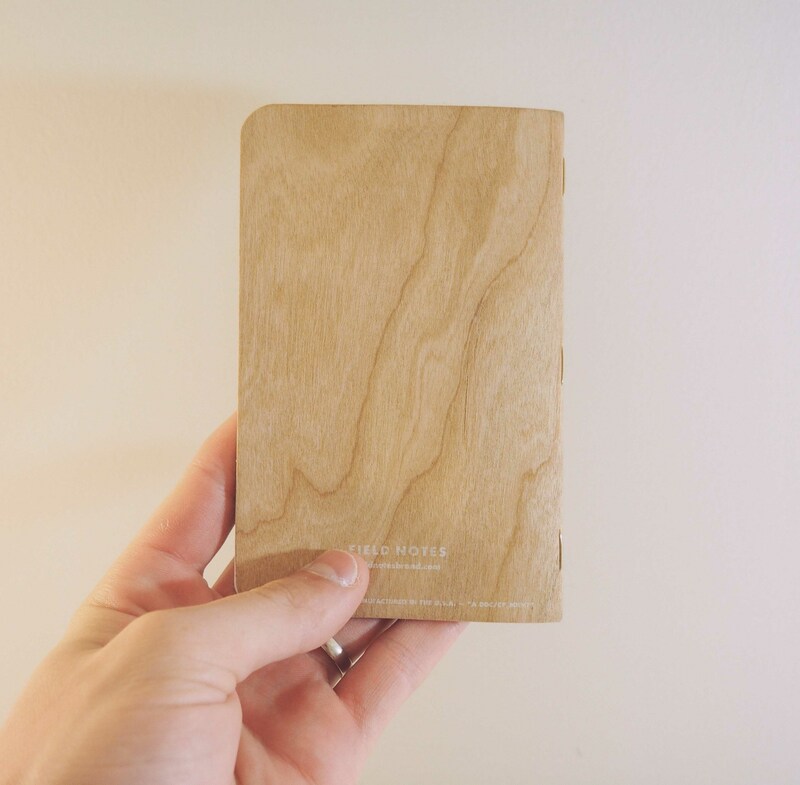 The wood finish only looks better with age — like the rest of the COLORS line. But, in the end, I am looking forward to trying a new book this week. I won’t hesitate to pick up another Shelterwood, but I am extra excited to try America.